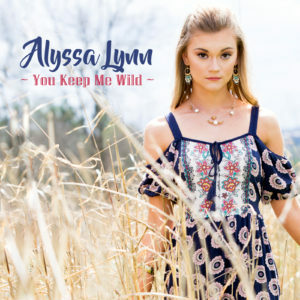 Alyssa Lynn Music | The Countdown Begins! I am so excited to start the countdown to the release of my single and music video for my original song “You Keep Me Wild”! On July 28th, In as little as 10 days y’all will be able to download my song and see my music video! I can not wait for everyone to hear my song and see the music video!